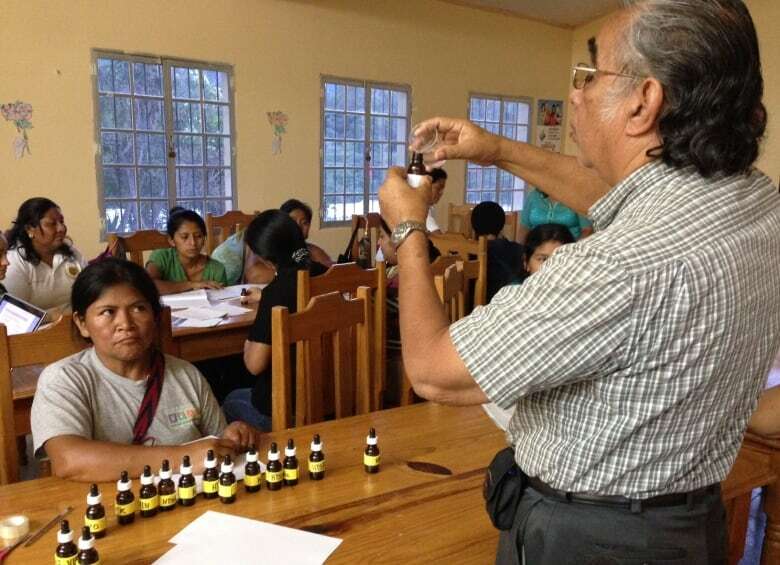 A Quebec-based aid group offering controversial homeopathic therapies in Honduras will not receive funding from the federal government after the 2019-20 fiscal year, Global Affairs Canada said Wednesday. Recent CBC News stories drew attention to concerns among doctors and academics about Ottawa pledging aid money to Terre Sans Frontières (TSF) to dispatch more than a dozen volunteer homeopaths to Honduras over five years. Physicians have told CBC News there's no evidence that homeopathy is anything more than water and that it's no better than a placebo for treating dangerous tropical infections. Canadian doctors who go on foreign aid missions have said those remedies are not only ineffective, but also potentially harmful if they keep people from getting appropriate medical treatment. Louis Belanger, spokesperson for International Development Minister Maryam Monsef, said the five-year funding package was signed by the previous Conservative government. He said in an email to The Canadian Press that homeopathy "doesn't fall under the priorities" of the Liberals' international assistance policy, introduced in 2017. "I am unclear why the Conservatives would [sign] off on this five-year program back in 2015. … We will not be funding these types of initiatives any longer," Belanger said. But when CBC News first reported the story, Global Affairs Canada defended its funding for homeopathy in Honduras. In an email at that time, a spokesperson for the department said, "The World Health Organization and Pan American Health Organization in its 2014–2023 strategy encourage the integration of traditional medicine and complementary medicine, including homeopathy, into national health systems." However, in response to an open letter from scientists and researchers, the World Health Organization has clarified that it doesn't support homeopathy to treat infectious diseases such as tuberculosis, malaria, influenza or infant diarrhea. Terre Sans Frontières did not respond to repeated requests for comment on Wednesday. The group states on its website that its homeopathy services in Honduras treat mosquito-transmitted viruses such as dengue and other "seasonal illnesses." In February, TSF spokesperson Philippe Legault told CBC News that homeopathy fills the needs of Hondurans not being met by their under-resourced health-care system. "We're helping people to have some tools to work with their population and their health. We surely don't think that we can cure everything with homeopathy," he said. According to The Canadian Press, the group has received about $200,000 in federal funding for homeopathy programs in Honduras since 2015. Homeopathy dates back to 1796, and is based on the principle that "like cures like," or the idea that a disease can be cured by ingesting a low dose of something that produces similar symptoms in a healthy person. The medical establishment considers it a pseudo-science. In the United States, the National Institutes of Health state, "There is little evidence to support homeopathy as an effective treatment." 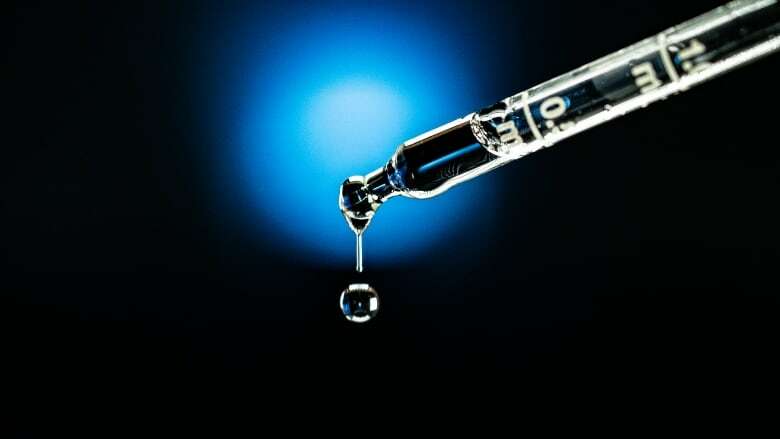 Chris Giorshev, a Barrie, Ont., doctor and head of the Ontario Medical Association section on chronic pain, told The Canadian Press that a homeopathic treatment is so diluted that it is "literally water with no active ingredient," adding "there is no benefit over just a placebo." Health Canada regulates homeopathic products "as a type of natural health product," according to the agency's website. "Homeopathic products come in many forms such as pellets, oral droplets, syrups, creams and ointments. These products are made up of substances that come from plants, minerals, or animals. These products are generally low-risk." Giorshev said patients with infectious diseases should be treated with proven medicines. "Water with no active ingredient is not medication that would be effective for an infectious disease," he said. He lauded the government's decision to stop funding the program. "I think it's a reasonable, well-thought-out response not to renew funding," he said.